Books by Heather: Tis The Season? Saw my first mosquito of the year yesterday. Little sucker had made its way into the house, buzzing around looking for dinner. Unfortunately, he met with an untimely (for him) demise. It won't be long before flies and bees and gnats are out in full force. Hopefully they'll stay outside, because honestly? I only rescue crickets. PS: Another new blog design. We'll see how long this one lasts, though it does tie in with my new website design, which will hopefully be launched sooner rather than later. I have a question. Looking back over your blogs, I see that you finished the Nina Quinn series because your publishing house no longer did "cozy" mysteries. You have started a "romance-mystery" series. What is the difference? 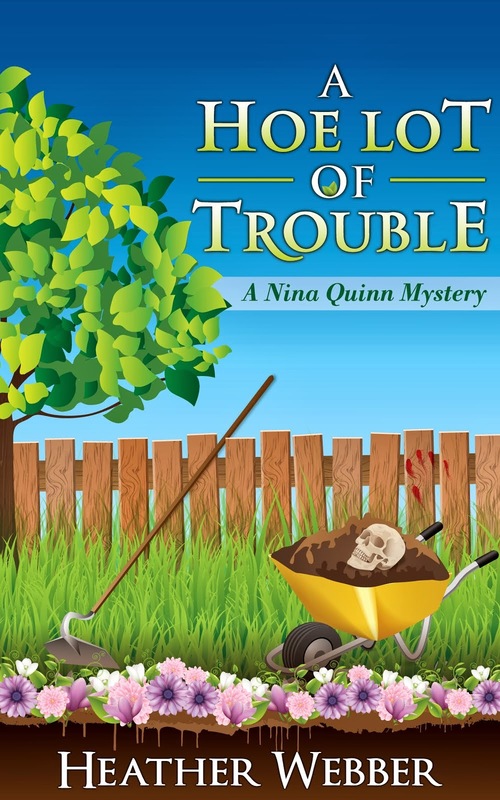 The Nina Quinn series felt like a Romance-mystery. I love mysteries, but don't know the difference in those. Thanks!